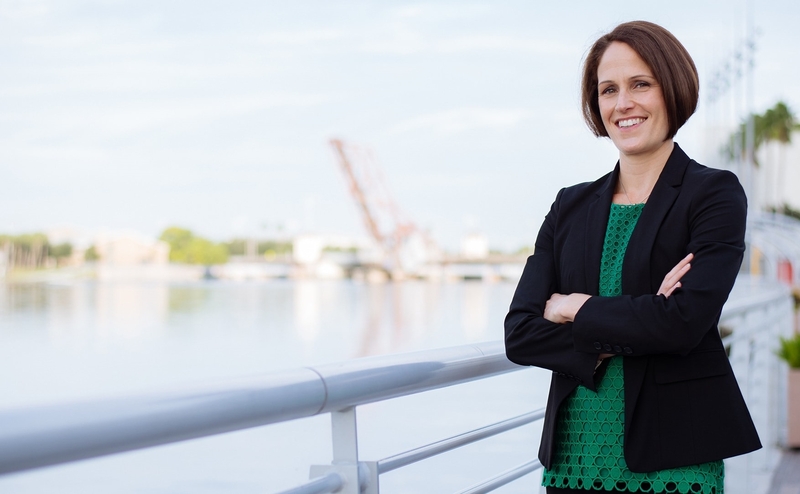 Krista A. Eyler practices in the firm’s office in Tampa, Florida and is licensed to practice law in Ohio and Florida. She is also fluent in Spanish. She focuses her practice on matters involving complex family based immigration issues, asylum, consular processing, naturalization applications involving criminal convictions, VAWA petitions, U visas, inadmissibility waivers both in the United States and abroad, and matters before the immigration court. Krista has extensive court experience and has represented many immigrants in their applications of cancellation of removal and bond before the Immigration Judge. She prepares extensively with her clients, in advance of the hearing, so they have an understanding of what to expect on the day of their final hearing. Krista also works criminal attorneys and advises of the immigration consequences of criminal convictions. Krista’s experience enables her to provide her clients with an honest assessment of their cases and allows her to guide her clients through every step of the immigration journey. She prides herself on her compassionate nature and her concern for her clients. Krista practices immigration law because she enjoys representing immigrants, and it is this passion that drives her to represent every client to the best of her ability. She recognizes that client communication is of the utmost importance, and strives to answer all client inquires as quickly as possible. U.S. District Court, Middle District of Florida.